When there is no love, no sharing and no respect, relationships end. As “Petitioner,” El Paso would show that despite the “Compromise of 1850” where Texas ceded New Mexico but kept our town to cherish and honor, we have instead received 168 years of neglect. Most Texans don’t even know El Paso, except perhaps for a quick drive through on a visit to Arizona or California. El Paso is home for me, but I had lived in every part of Texas before returning. 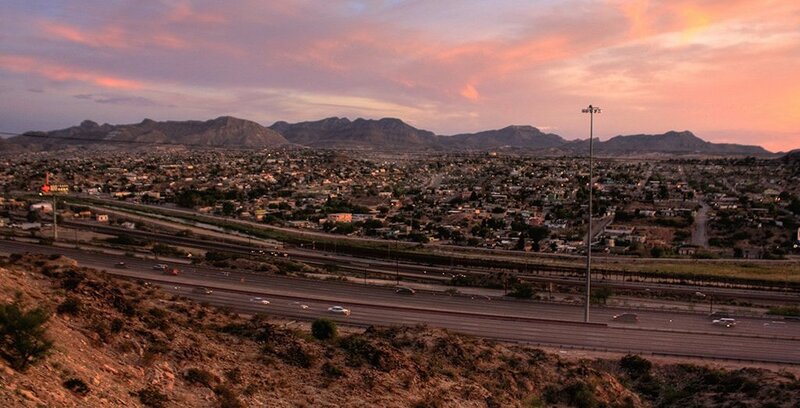 People warned, “Be careful there’s lots of crime.” Excuse me, but El Paso is not Juarez, and we rank among the safest American cities. When the FBI compiled its 30 most dangerous places in Texas, El Paso didn’t even make the list. Houston’s homicide is six times higher than El Paso’s, Dallas four times higher, and there are many smaller towns whose murder and crime rates well exceed ours. When Texas planned a new law school in 1966, El Paso was jilted in favor of Lubbock even though we have always been about three times larger. El Paso, with 622,000 people in the city limits, is not only the largest city in the state without a law school, we are the largest in the country as well. 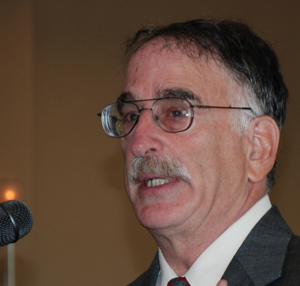 Efforts to start one last session received a tepid legislative response. El Paso needs attorneys; our population-to-attorney ratio is approximately 700-to-1. None of Texas’ other major cities, including San Antonio, Austin, Fort Worth, Dallas and Houston, have as few as 400 people per attorney. El Paso has also been the largest city with only one major four-year university. The University of Texas at El Paso, with over 25,000 students and growing, should be nurtured as a “tier one” university, but it isn’t given the funding. In sports, UTEP has never been invited to join any of our state’s major conferences, which is too bad, as some of those teams really need a win. El Paso candidates are also always rejected for statewide offices. No one has been elected from our city. Texas has elected two governors born in South Carolina, two from Georgia and several from other states, but no one from El Paso. True, we cast only about 2 percent of the statewide vote, but many smaller places have had statewide representation. This year, Texas has a chance to elect an El Pasoan to the U.S. Senate, with Beto O’Rourke, however the response from other parts of state has been personal and nasty. People 700 miles away are claiming he recently made up the nickname “Beto” for politics. How would they know? If it weren’t for GPS many of them couldn’t even find El Paso. “Beto,” fluent in Spanish, lives at the end of my block and has had that nickname since childhood. Faraway Texans demand Trump put a wall in our city, and falsely claim O’Rourke is for “Open Borders.” He’s not, but he lives about 1,800 feet from Mexico, so just maybe he is well-versed on this issue and knows we don’t need a wall. The rest of the state doesn’t seem to understand us. Maybe it’s time to break up. Texas Republicans should be happy to get rid of El Paso because we are an overwhelmingly Democratic city. Democrats may prefer to keep us, but what did they do for us when they were in power?